Are you asking yourself what Reiki healing is? Do you feel mild to chronic pain in your body? Are you feeling like your life is spinning out of control? Do you feel tired and low on energy all the time? Are you struggling to put all the pieces of your life back in order but you have NO idea where to begin? Are you battling anxiety and depression? Do you have trouble sleeping at nights? Are you desperately looking for a new way to manage all the difficult situations in your life? If you said yes to any of the above, chances are you need my help. Wanna Know what Reiki Is? Reiki is a combination of two Japanese words Rei and Ki meaning Universal Life Energy. It is an ancient, yet gentle, non-invasive, holistic method of healing and is based on the belief that a collective Universal energy flows through us and allows us to be alive. If our life energy is low, then we’re more likely to experience illness, tension, pain and sadness. When we realigned this energy, we feel more capable of being happy and healthy to experience a balanced state of well-being. Reiki can safely be used on its own or combined with traditional medical treatments, other holistic practices or experienced on its own. Reiki can be used to reduce or remove physical, emotional, mental and spiritual pains, dis-ease, disease, blocks and imbalances in body and mind – along with promoting balance and healing through deep relaxation. 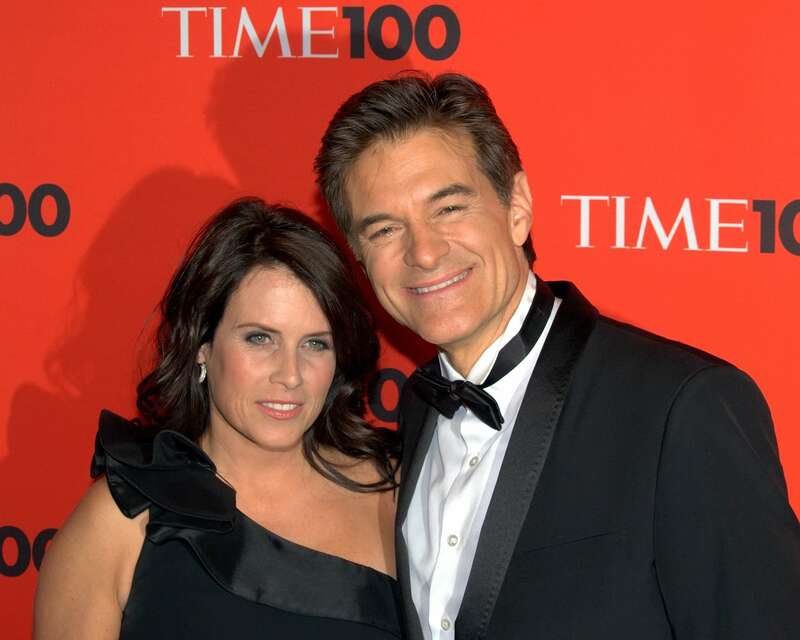 Fun Fact: The wife of Dr. Oz, Lisa Oz, is a certified practising Reiki Master! Your healing is NOT dependent on anyone or anything outside of you. It’s incredibly important that we accept that we are all responsible for our own healing. This means that Intention is everything. Try to remember that healing takes commitment and time so don’t put unnecessary pressure on yourselves. It’s gently administered in an efficient method of hand positions over, on and around the body in order to accelerate or enhance the body’s natural healing ability.The trained Reiki practitioner (that’s me!!) serves as a vessel that the Universal Life Energy can flow through to the recipient’s body (that’s you!!). This energy always finds and goes where it is most needed in the body and/or mind. So Reiki’s Ki energy flow out of the practitioner’s body, through the palms of the hands while they are touching or hovering over the recipient’s body – easy peasy! Distance Reiki Treatment is the flow of energy administered by a trained Reiki practitioner. This flow of energy can heal one person or a group of people who are not physically in the same location – literally, Reiki energy can be sent to anyone, anywhere in the world at any time. The only requirement is, that the person receiving treatment must give the practitioner (me) permission to administer distance healing. 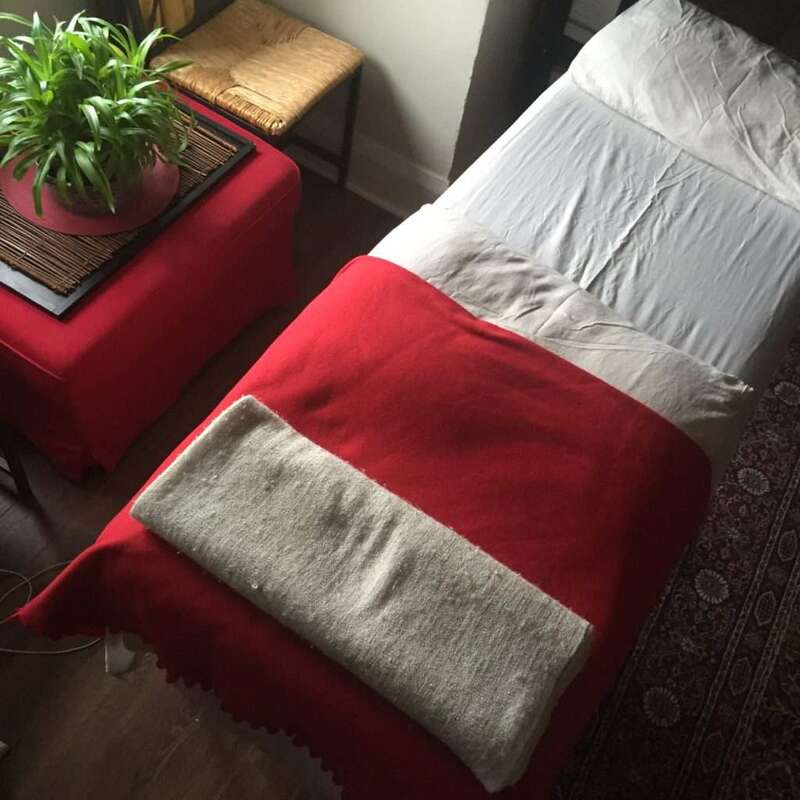 Typically, a Reiki treatment session takes about an hour (60 minutes). The client (you) remain fully clothed, either lying down or seated in a chair while I channel the energy through a series of hand positions on or above the body. Most people report that they experience a deep sense of calm and peace and they can also feel their bodies releasing pent-up tension. During the session, you may feel a very soothing warm heat or tingling sensations as the energy moves through your body. Some people even reported that they felt like they were floating. Others describe also see dream images or colours during the healing. About an hour before your session, drink at least one glass of water to help you stay hydrated and grounded. Make sure you wear comfortable clothes and don’t drink any alcoholic before your treatment. A sure way to send your Ki out of balance is to booze it up before a healing session. It’s also a good idea to have a snack or light meal beforehand. Will Reiki interfere with my other treatments or procedures? Heck NO!, Reiki is a safe treatment that will not interfere with any other types of treatments. In fact, it’s a great compliment if combined with other treatments and therapy because it can enhance the speed of your healing. Great! Book a FREE consultation. 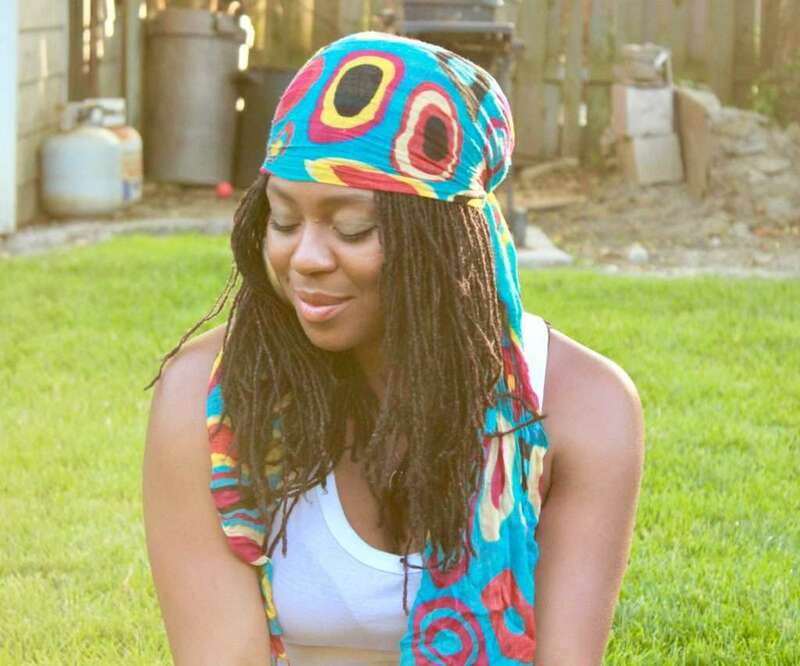 Already know what Reiki is all about? GREAT! Book your Reiki appointment below NOW? Appointments can be scheduled by email – click here or scroll down to submit a request form. Stay tuned, we’ll chat soon to schedule your first session. Directly after a session, you should allow yourself time to become fully awake and grounded again. I suggest sitting for a few minutes after your session and sip on some cool water, then run your hands under a tap that runs cool water for about 2 – 3 minutes. We’ll sit for about 10 – 15 minutes after the session has completed so you can share any insights, thoughts, images and/or feelings that may have come up during your session. I do this to make sure you have a clear understanding of what took place, along with providing you with any additional support to ensure you have a balanced well-being. I recommend lots of rest over the next few days after your Reiki treatment, along, with drinking lots of water. Your body will be releasing lots of toxins, both physical and emotional toxins so honour it and listen to what it needs. Often, you will feel improvements in your pain and emotional levels. Sometimes on the same day or a few days after. Some people report that their chronic or acute pain completely disappear. Other times they report that allergies disappear or decrease.